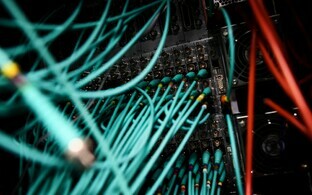 According to information released by Statistics Estonia on Tuesday, 88 percent of Estonian households have an internet connection at home. 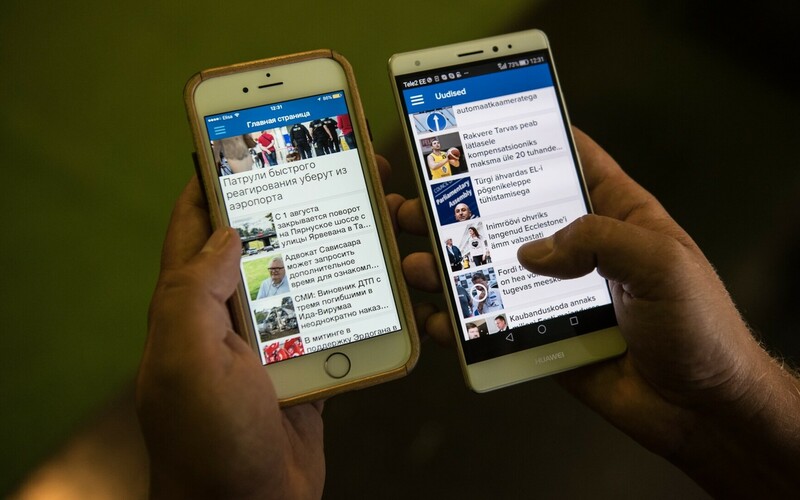 The share of households using a mobile internet connection has reached 82 percent, up four percent compared to last year's figures. The share of households with internet connectivity at home increased two percent on year. Nearly nine out of ten households connected to the internet had a fixed broadband connection (wired or wireless), and eight in ten had a mobile internet connection. The share of households with mobile internet connection increased four percent on year. Slightly more than two-thirds of households without internet at home cited lack of need or interest as the primary reason for not having it. While 97 percent of people between the ages of 16 and 54 had used the internet in the last three months, this was true for just 68 percent of those between the ages of 65 and 74. The share of internet users among the older age bracket had increased two percent on year, reaching 53 percent. Nevertheless, the digital divide between the youngest (16-24 years) and oldest (65-74 years) age groups was 46 percent. 90 percent of internet users used the internet daily; 85 of users used a computer daily. While on the move, i.e. away from home and work, 73 percent of internet users used the internet on a smart or mobile phone, and 32 percent on a portable computer over the last three months. Compared to 2016, these indicators had increased seven and three percent, respectively. By age group, internet use on the move was highest among internet users between the ages of 16-24. In the last three months, the most popular internet activities among internet users between the ages of 16-74 included using online banking services (90 percent), reading media publications (90 percent) and using email (89). In the last 12 months, 22 percent of internet users booked transport (e.g. on Taxify or Uber) and 17 percent booked accommodation (e.g. on Airbnb) from private persons by means of a website or mobile app. In the last 12 months, 65 percent of internet users bought or ordered some product or service online, up one percent on year. E-commerce users ordered mostly travel and accommodation services (61 percent) and concert, movie, theater or other tickets (57 percent). 35 percent of e-commerce users bought or ordered food and staple goods and a quarter bought electronic equipment online. 96 percent of Estonian businesses with 10 or more employees used computers every day; 95 percent of them used the internet. The majority of businesses used fixed broadband connections, but almost three quarters of businesses also used mobile internet for work purposes. The speed of internet connections used has increased annually as well. For 80 percent of businesses with a fixed broadband internet connection, the fastest download speed was over 10 megabits per second. 97 percent of businesses using fixed broadband internet access were satisfied with their connection. In 2017, 15 percent of Estonian businesses employed qualified information and communication technology (ICT) specialists; eight percent of companies encountered difficulties recruiting ICT specialists. One tenth of Estonian businesses trained their employees in ICT, while eight percent of companies trained ICT professionals working at the business. In 2017, 18 percent of Estonian businesses sold their products or services online. E-commerce sales accounted for 21 percent of the total turnover of businesses engaging in e-sales. The largest e‑sales users were wholesale and retail trade as well as accommodation and food service enterprises.